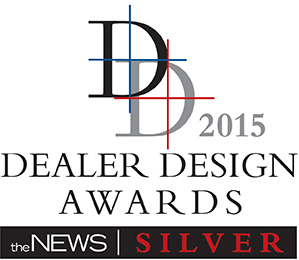 Wallo Brands Wins ACHR News 2015 Dealer Design Awards – Wallo Brands | Providing Quality and Value to Consumers Worldwide. “We are excited to be recognized by The ACHR News for our efforts to develop innovative products that bring value to the professionals and service contractor community” said Victor Agapov, President of Wallo Brands. Wallo Brands is engaged in the engineering, manufacturing, marketing and sale of round access panels. Since the founding of Wallo Brands in 2011, Wallo Brands has maintained a commitment to design, develop, manufacture and deliver heating and cooling products to perform beyond all expectations and demonstrate the value of Wallo Brands to our customers.